If you liked this show, you should follow Lama Tantrapa. 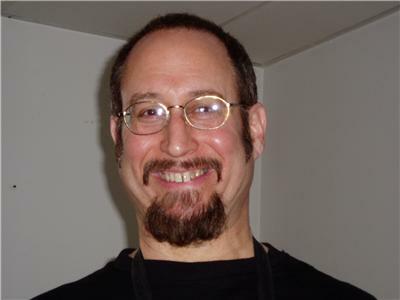 Gary Clyman began his Tai Chi career in 1974 in Chicago. 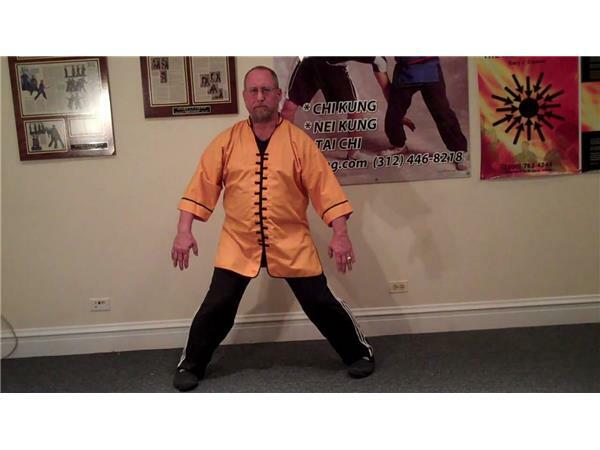 He studied Temple Style Tai Chi Ch'uan as taught by Master Waysun Liao. Gary took his studies very seriously from the beginning. In 1977, his Tai Chi practice developed into a full time job, requiring between 6-10 hours per day of personal practice. 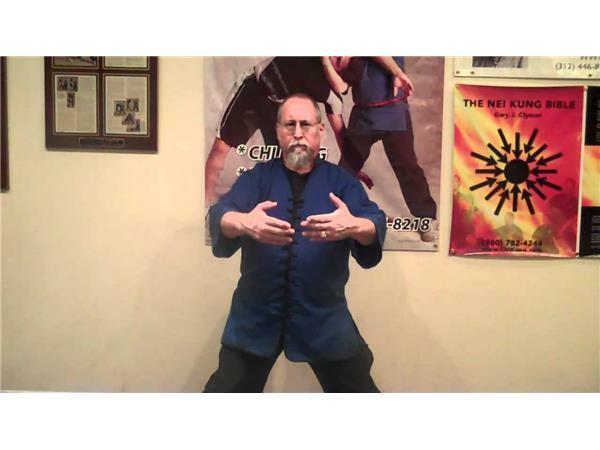 Temple Style Tai Chi Ch'uan as passed from Master to disciple is a real Tai Chi system. It includes all aspects of the highly revered and famous art. It includes forms, standing and sitting meditations, martial art applications and fighting, two person sensitivity training and high performance endurance training. Rarely will you find a Tai Chi system like this. A number of other masters have come to study with Master Gary Clyman on an ongoing basis. 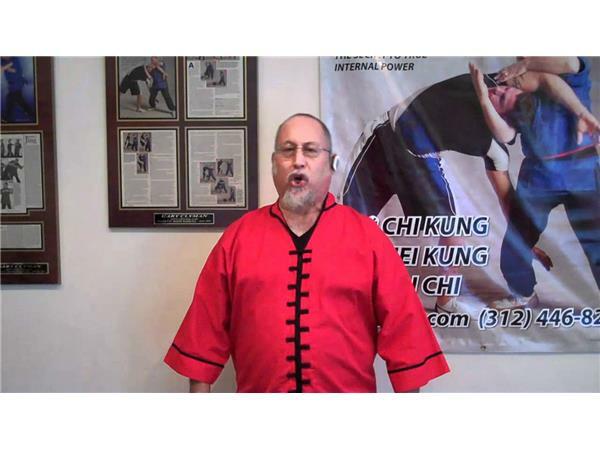 As he explains, "Chi Kung was originally taught as "the icing on the cake" to augment his Tai Chi training." 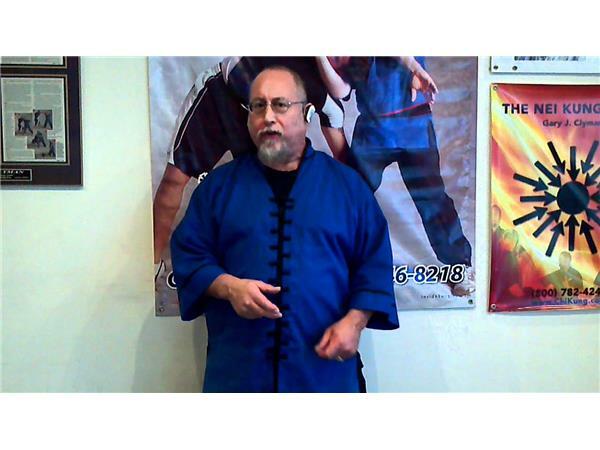 His techniques, Tidal Wave(tm) Chi Kung, Mind Light(tm) Nei Kung and most of Temple Style Tai Chi Ch'uan, are available on video and in special workshops to those interested in learning these powerful, internal techniques to quickly and permanently change their lives for the better. 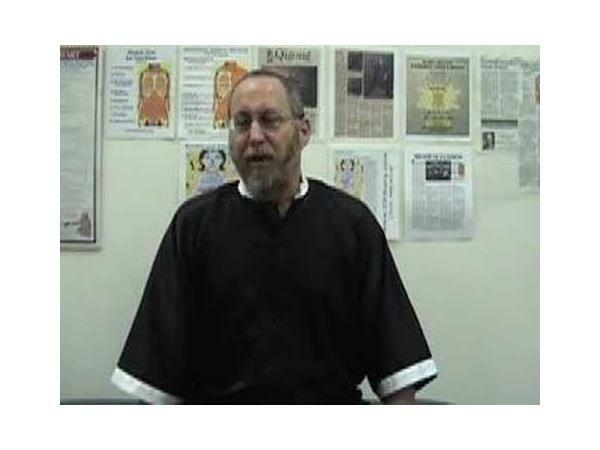 Please enjoy the video interviews with Qigong masters at www.qigongmasters.com.